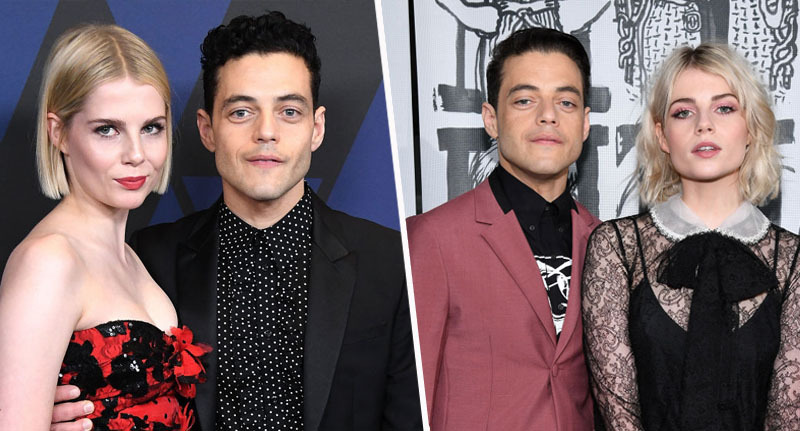 Rami Malek has confirmed he’s in a relationship with Bohemian Rhapsody co-star Lucy Boynton, after months of rumours. Malek, 37, and Boynton, 24, arrived separately to the Palm Springs International Film Festival Film Awards Gala, but the relationship was acknowledged during his acceptance speech. I’m just really honoured to be here, so thank you to the Palm Springs Film Festival. It’s a privilege, it’s not lost on me and I’m so appreciative. Thank you, Lucy Boynton. You have been my ally, my confidant, my love. Thank you so much. I guess it just goes to show, everybody does need somebody to love. The couple met while filming Bohemian Rhapsody in 2017. 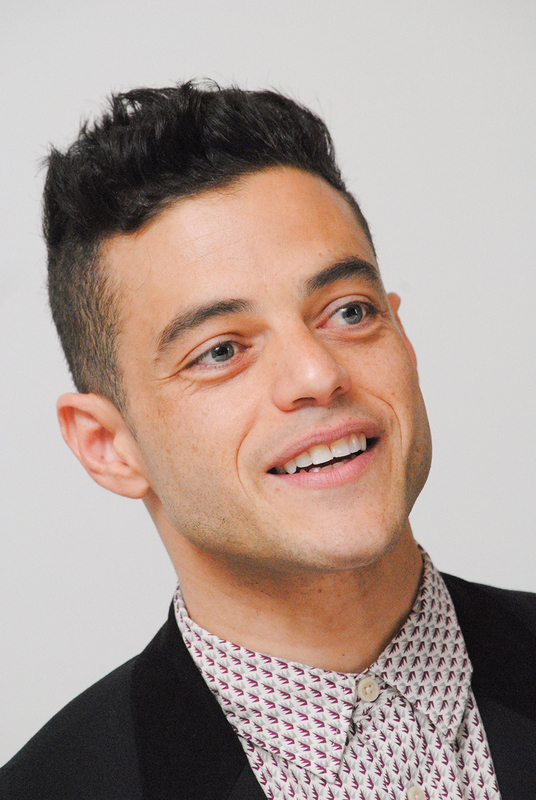 Malek starred as Queen frontman Freddie Mercury and Boynton played his first fiancee, Mary Austin. Relationship rumours have been circulating since April 2017, but it’s now been confirmed the couple are 100 per cent official. Boynton watched on from the audience as Malek picked up the Breakthrough Performance Award.